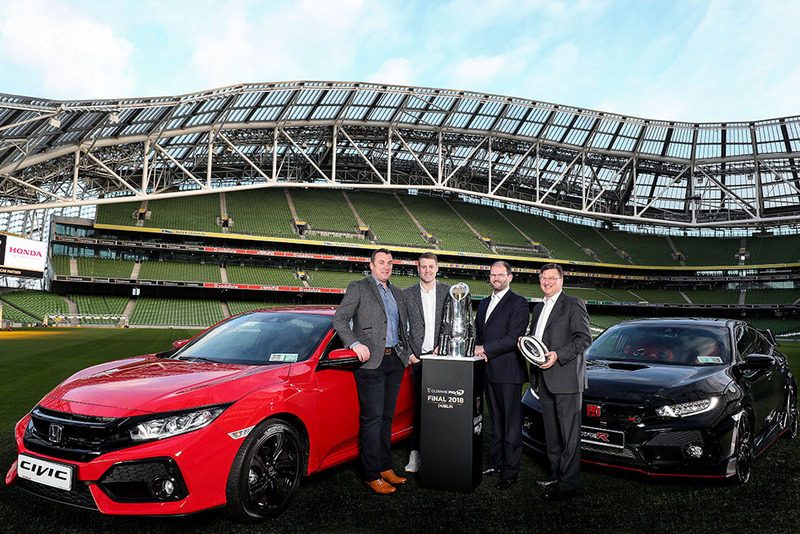 PRO14 Rugby has announced that Honda Ireland is the new Official Car Partner of this season’s Guinness PRO14 Final Series. The first-ever Guinness PRO14 Final takes place in Dublin on May 26 and throughout all six games of the Final Series, Honda will be the driving force in fan engagement as the Championship journey promises to provide another historic game at Aviva Stadium. Fans of the Guinness PRO14 will be able to experience the benefits of this partnership with Honda providing exclusive offers to supporters such as access to the Captain’s Run ahead of the Final, providing competitions for Mini rugby and Women’s rugby while bringing experiential events to games throughout the Final Series. According to Dermot Rigley, Commercial & Marketing Director, PRO14 Rugby: “Innovation is a common theme between the Guinness PRO14 and Honda. When you see our teams performing at such high levels against each other and, indeed, against their European rivals it’s because of the world-class talent they have on the pitch and the ambition and daring of their coaches. “Honda are thrilled to be the Official Car Partner of the Guinness PRO14 Final Series and being involved with this exciting rugby tournament. ‘The Power of Dreams’ is our corporate strapline, so through our involvement we hope to bring some additional power to promote this exciting Championship and help fulfil the dreams of the contestants and fans alike,” adds Adrian Cole, Managing Director, Universal Honda.